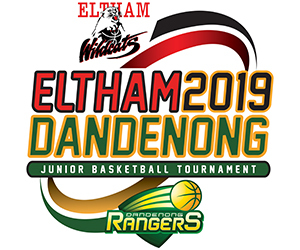 As Basketball Victoria announced Eltham Wildcats as a Foundation License holder in the new ‘Elite League’; the strongest competition outside of the NBL/WNBL; the Wildcats’ went straight into overdrive to position itself as a contender in both Men’s and Women’s competitions. 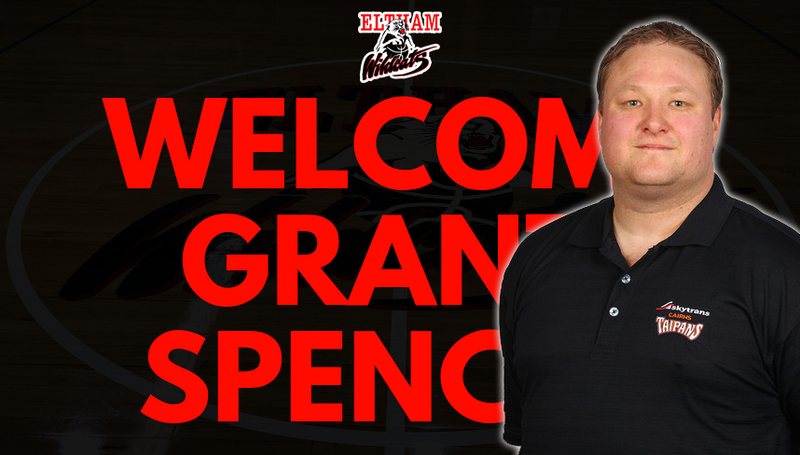 After undertaking a wide search of the basketball community, the Eltham Wildcats are pleased to announce the appointment of Grant Spencer to the club as the Wildcats’ Head Coach of the Elite League Women. Grant comes to the club having developed a wealth of experience at the highest levels in Australia. Most notably, Grant is currently the Technical Assistant Coach for the Australian Boomers; the National Men’s team, whilst also having built eight years experience in Assistant/Opposition Scout roles for both Cairns Taipans and Brisbane Bullets in the NBL. However his experience within the now defunct SEABL Women’s competition was important to his appointment; having been an Assistant Coach to the strong Nunawading Women’s team for the last three seasons and also being involved as an Assistant Coach for Victoria Metro U18 Girls. Stay tuned for more information about the new Elite League and player announcements.